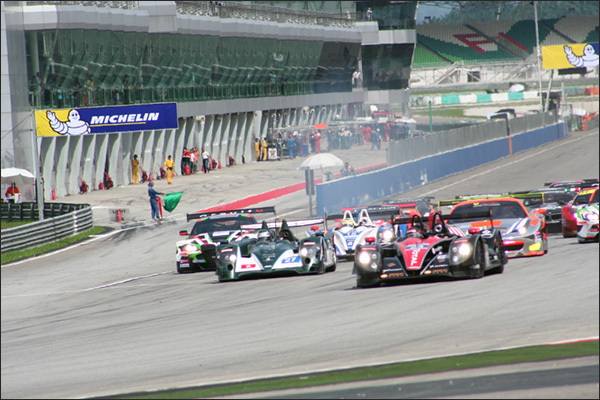 The ACO have announced a number of revisions to their initial proposals for the relaunch of the Asian Le Mans Series in 2015. Prime amongst the changes is a revised calendar which sees a fourth event added in Thailand (in early January 2016) and the Sepang race planned for December instead moved to late January 2016. This appears to be a planned permanent move for the Series to a winter calendar straddling two calendar years. The moves clear a logjam of fixtures at Sepang with the AsLMS race moved away from the slot just a week following a date announced by SRO for the Sepang 12 Hours. The 2016/2017 calendar will consists of five 3h (minimum) races and be held from September 2016 till the end of February 2017 in Japan, China, Malaysia and Thailand. • CN specified within the 2014/2015 ACO CN form and accepted by the ACO (Appendix 3 of the Sporting Regulations). • GT in conformity with the 2015 Technical Regulations of: LM GTE, GT3 FIA, GT 300 Japan. • GTAm : GT Cup in conformity with the 2015 Technical Regulations of: Porsche Cup Asia, Ferrari Challenge Asia, Super Trofeo Lamborghini, Audi R8 LMS Cup Asia, Lotus Cup Asia. There will be special entry fee levels for both the CN and GTAM classes with ‘early bird’ rates for full season entrants. 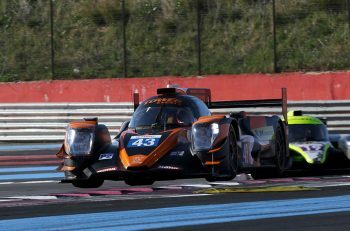 • The 1st LM P3 invited in the LM P2 class subject to a minimum of 3 entries in the category. Should this minimum be not reached the invitation will be granted to the 2nd team of the GT overall classification which will be invited in GT Am. 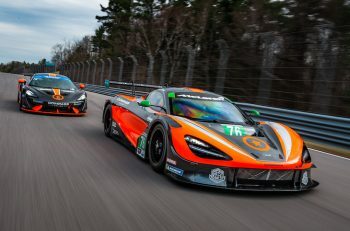 Both the 2015/2016 and 2016/2017 calendars will as much as possible, avoid clashes with other major Asian Pacific international motorsports events. In a bid to encourage long term stability of the rules cars currently eligible for the Asian Le Mans Series will continue to be accepted until the end of the 2018/2019 season calendar, this despite the coming new regulations for Le Mans GT Cars (2016) and new LMP2 cars (2017).